According to the National Highway Traffic Safety Administration (NHTSA), US traffic accident fatalities rose by 7.2% in 2015, which is the largest increase in the last 50 years. Early estimates by the NHTSA for the first 9 months of 2016 indicate that fatalities have increased by a further 8%. After having experienced many years of decline in fatality rates during the early 2000s, this trend toward an increase in fatalities is worrying. Many people consider themselves to be cautious, considerate, safe drivers and sometimes don’t realize that things that they do in addition to driving can be fatal. Causes of distractions on the road are numerous, ranging from events occurring outside the vehicle, restless pets or children or adult passengers within the vehicle, eating, drinking, shaving, applying makeup, smoking, adjusting controls on the stereo, downloading music, dealing with hand-held devices, and last but by no means least, using cell phones for phone calls and texting. Cognitive distractions – your mind wanders away from the task at hand. EndDD finishes the example with you thinking about how to get your clothes cleaned. In Washington State alone, 30% of fatal road accidents in 2016 were caused by distracted driving. Taking your eye off the road for even 2 seconds can result in an accident. If you talk on a cell phone while driving, your risk of an accident quadruples. If you text while driving, your risk of an accident is increased by eight times. According to Alexis Myers of the Associated Press,3 14 states currently ban hand-held cell phone use while driving in a car. 46 states prohibit texting for all drivers. Research by AAA4 suggests that even when drivers put down the phone or the navigation device, the driver is still not fully engaged in the task of driving as the driver’s mind still remains distracted. An article by Bart Jansen in USA Today indicated that millennials are the age group most likely to engage in risky practices behind the wheel.5 Although the millennial statistics were the highest, other age groups did not fare well either. This suggests that greater education and awareness across the entire population of driving age would be advantageous. There will always be incidents that arise when we are driving that are totally unexpected and cannot be planned for ahead of the journey. But for many of the distracted driving scenarios, a little bit of planning ahead by trying to manage these distractions before setting out on the road can help to avoid some of these distractions entirely. No phone call, social media update, or text message is more important than a person’s life. Don’t talk, or (even worse) text, on the phone while driving. If you absolutely need to make a call or send a text message during your journey, pull over and make the call or send the text when your vehicle is stationary. As for selfies, nobody wants to see a selfie of you driving, they’d far rather see you in person and more importantly alive. 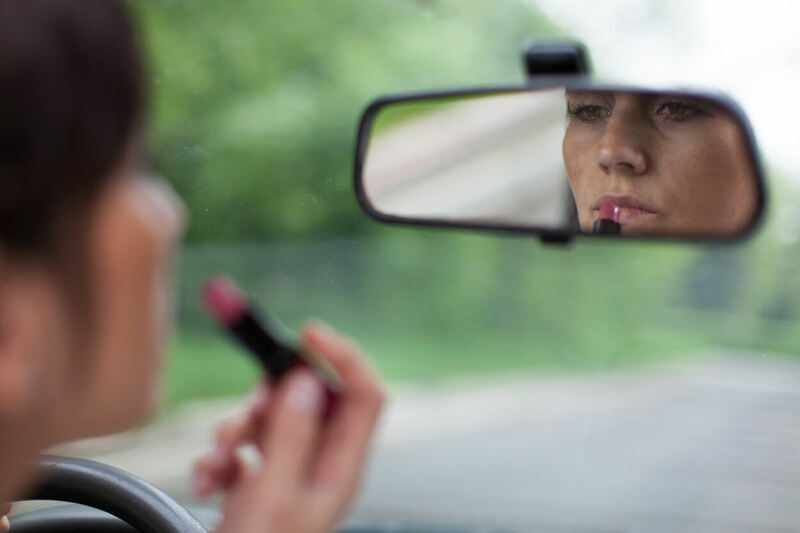 This may seem like an obvious thing to say, but we’ve all seen drivers shaving on their commute, or applying mascara. It is far better to take care of your personal hygiene before setting out on a journey. If you can’t do that then wait until you get to your destination to apply your makeup or remove your stubble. Ensure that pets are securely placed to the rear of your vehicle. 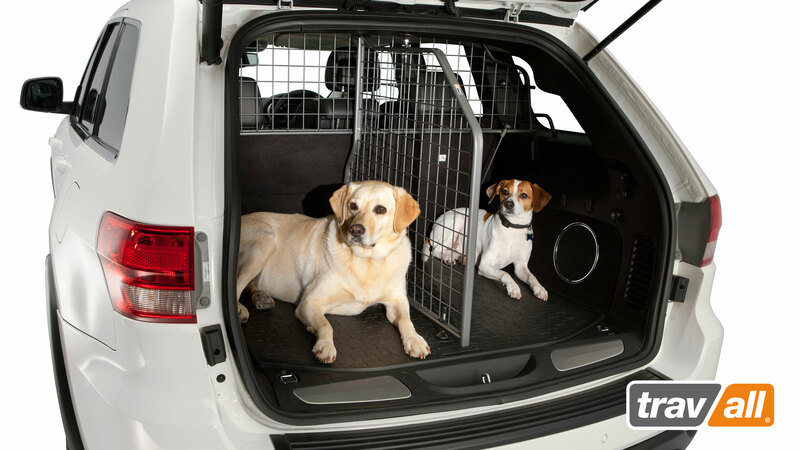 Using a vehicle-specific pet barrier is an excellent choice and if you have multiple pets, having a trunk divider added to this mix can prevent them from becoming rambunctious during a journey. Other options are to harness your pet in one of the rear seats, in a similar way to using a seat belt. There are a wide variety of products on the market to ensure your pet is positioned in the most appropriate area of the vehicle so that the driver is not suddenly surprised by a furry friend wanting a hug. Check out what can work best for your vehicle and for your pet. This also applies if your GPS system is on your cell phone. Ensure that the device is located in an area where you can see both the device and the road easily and clearly and ensure it can be operated hands-free. Your car will remain cleaner, your clothes will be cleaner, and more importantly, you will not be distracted from the road. Ensure that children are comfortable and securely buckled in a car seat that is appropriate for their current age, height, and weight. Make sure that they have their toys, pacifiers, sippy cup or whatever else they need within their easy reach, so they are able to get to items, leaving the driver free to deal with the important task of driving. If a toy or any other item gets dropped on the floor, leave it there until you can get to a safe place to pull over. Don’t try to reach behind your seat to return it to the child while you are driving. Don’t become complacent about driving. Every trip, take the time to plan ahead and when you are driving ensure that your mind is on the road and not on the other things going on in your life. 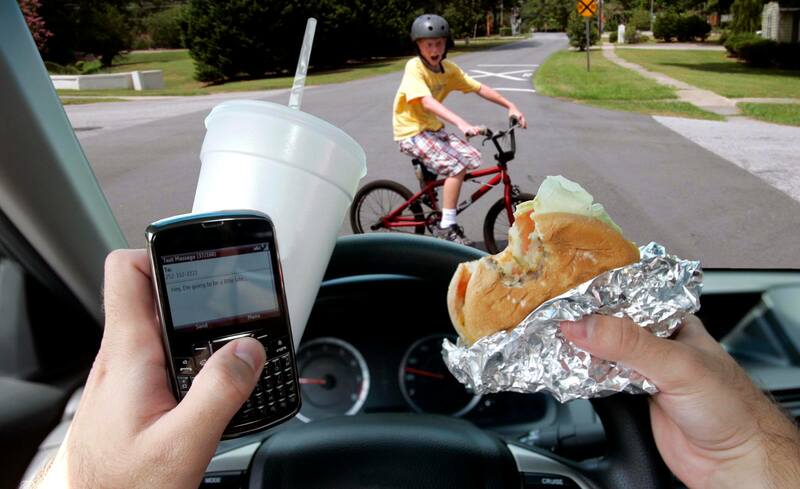 Multitasking behind the wheel is simply asking for trouble. Retweet, share on Facebook or do whatever you can to get the message out so that everyone, no matter what age, is educated about and fully understands the risks of distracted driving. Let’s all work to make American roads safer. Please drive mindfully every trip – every life is worth it! Jansen B. Millennial drivers are highway hazards, survey shows. USA Today. Feb 15, 2017.